Red hearts are the sweetest way to show your love and affection to your loved once. 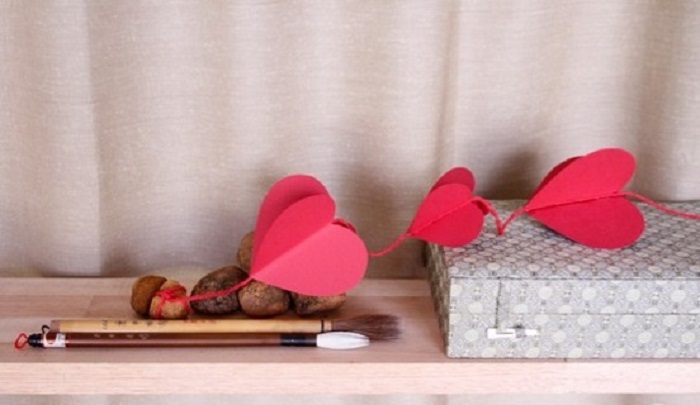 Here, we bring the idea of romantic hearts paper curtain. 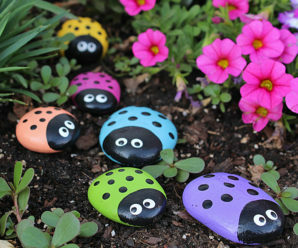 As valentine day is approaching near, this can be a best surprise for your husband, boyfriend, your kids anyone! 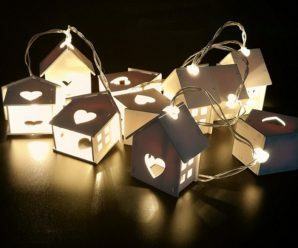 Just decorate your home with these romantic hearts paper curtain and express your love to them. 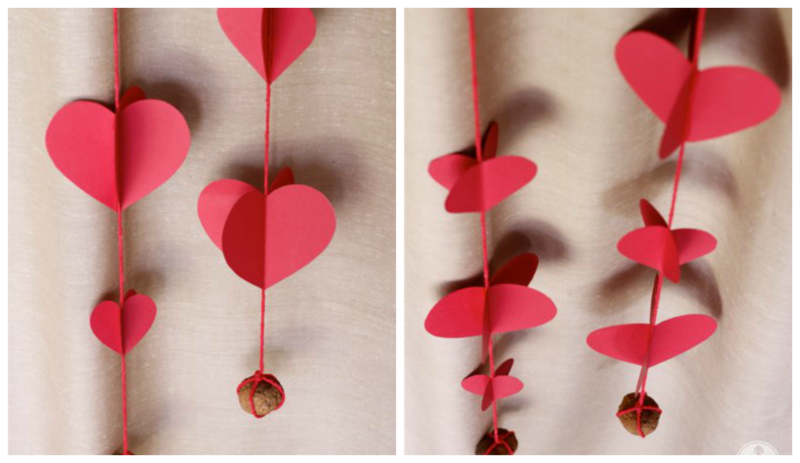 These Romantic Hearts Paper Curtain are very easy to make. You need very few things to make them and very less time to prepare them. 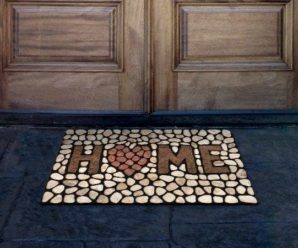 They will fill your home with love all around. 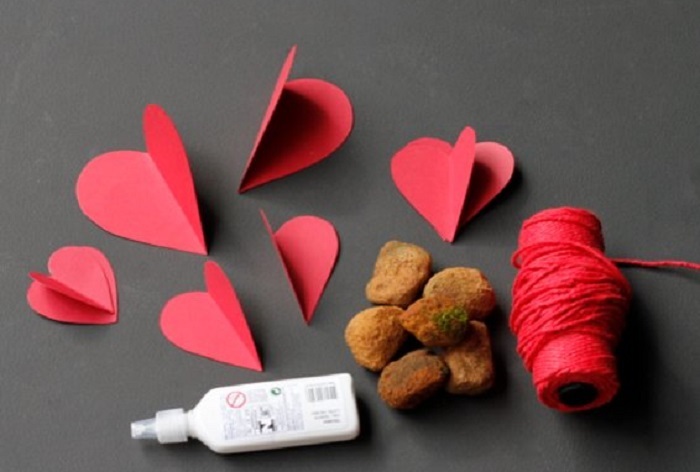 How to Prepare Handmade Hearts Paper Curtain? 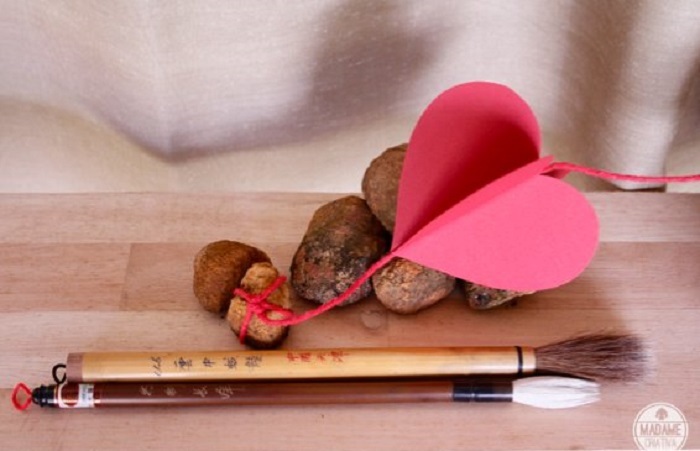 Fold a piece of paper and draw through the heart so that the heart is at the center fold. This will ensure that the heart be with two identical sides. 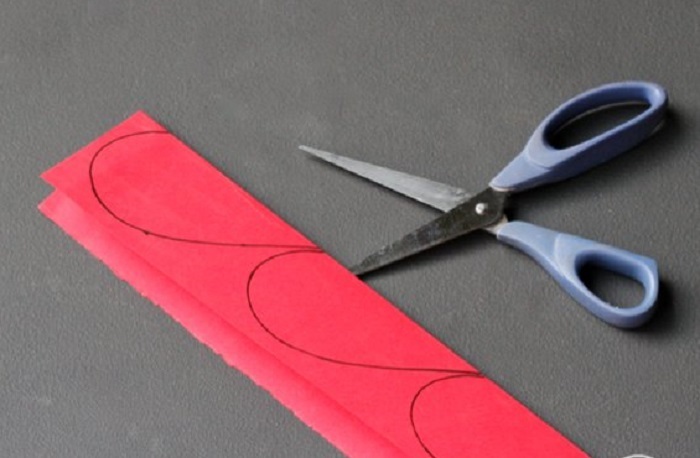 Then, cut the paper on the line drawing and separate pairs of each size. 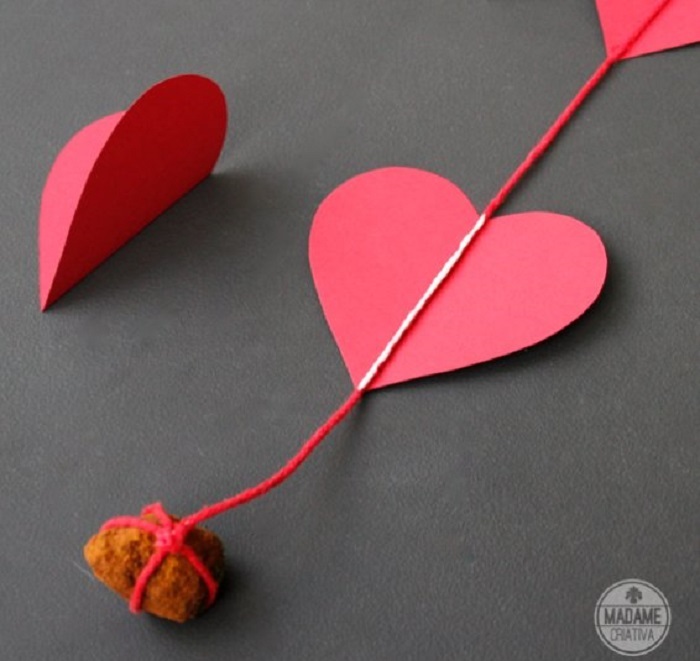 Cut the string larger than the desired size and tie a stone at one end (as shown in image). After that, open a hearts paper and a dab of glue on the fold line. Gently place the string on the glue in the heart. Repeat with other hearts and allow to dry. 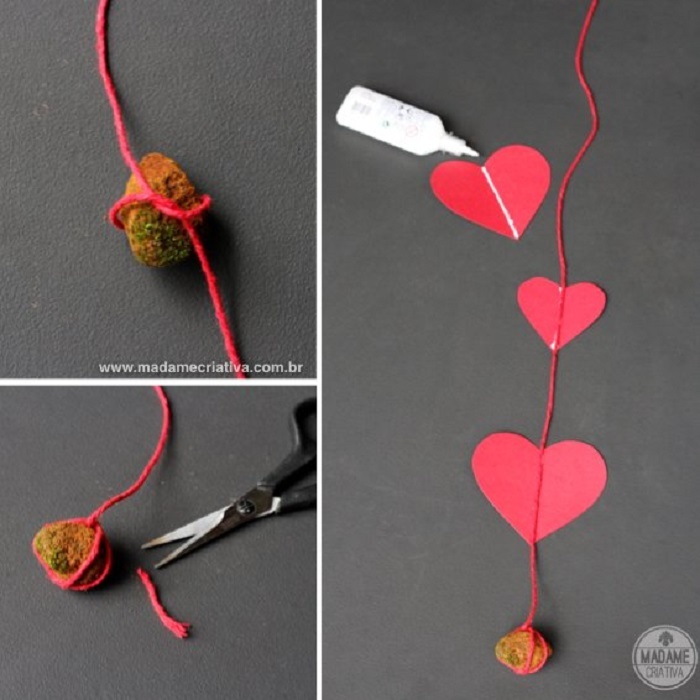 Once dry, dab of glue on the string and paste the pairs of each heart and allow to dry. When it get completely dry, hang it beside the walls or between the doors etc.